The iodothyronine deiodinases initiate or terminate thyroid hormone action and therefore are critical for the biological effects mediated by thyroid hormone. Over the years, re- search has focused on their role in preserving serum levels of the biologically active molecule T3 during iodine deficiency. More recently, a fascinating new role of these enzymes has been unveiled. The activating deiodinase (D2) and the inac- tivating deiodinase (D3) can locally increase or decrease thy- roid hormone signaling in a tissue- and temporal-specific fashion, independent of changes in thyroid hormone serum concentrations. This mechanism is particularly relevant because deiodinase expression can be modulated by a wide va- riety of endogenous signaling molecules such as sonic hedge- hog, nuclear factor- B, growth factors, bile acids, hypoxia- inducible factor-1 , as well as a growing number of xenobiotic substances. 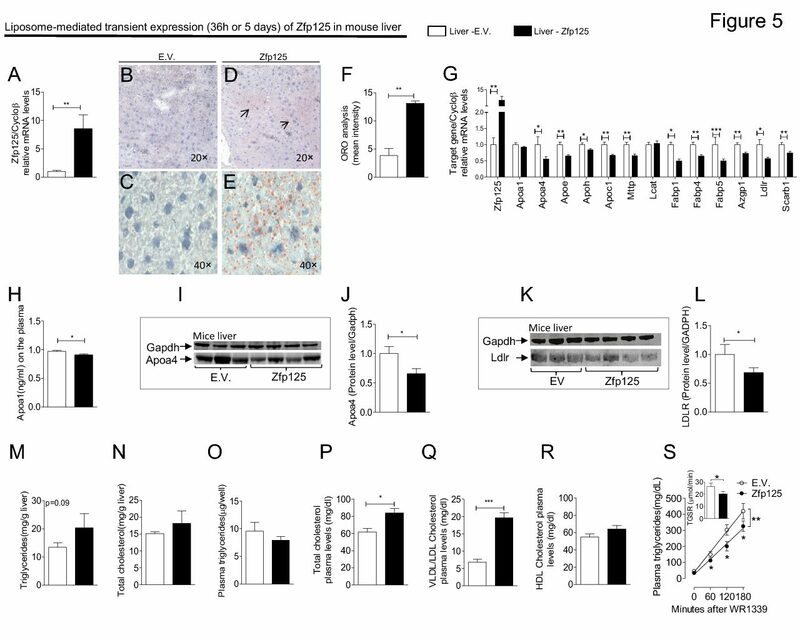 In light of these findings, it seems clear that deio- dinases play a much broader role than once thought, with great ramifications for the control of thyroid hormone sig- naling during vertebrate development and metamorphosis, as well as injury response, tissue repair, hypothalamic function, and energy homeostasis in adults.